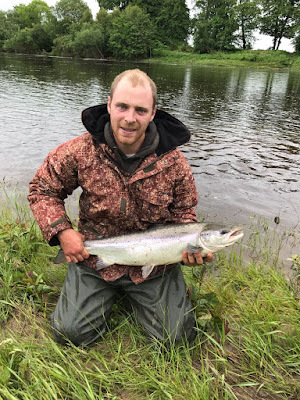 Fishingmegastore Fish of the Month Entry July 2017 - First Salmon! 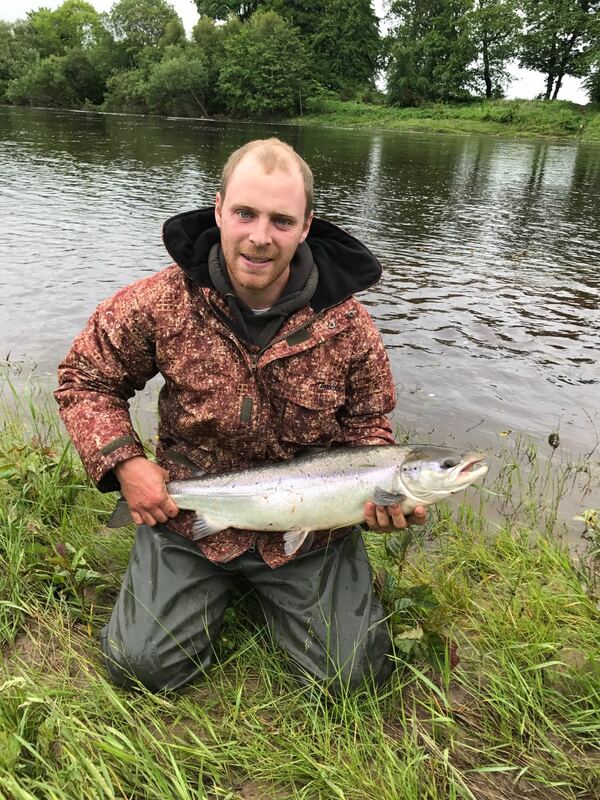 Dale Fawcett had been fly fishing for Salmon for 2 years without success when this nice fish took a Ness c pattern fished on a 10lb tippet! You can vote for this picture to win on Facebook by selecting it in our July 2017 FOTM gallery HERE and hitting the 'Like' button! Don't forget to share all your favourite entries to help them win too!